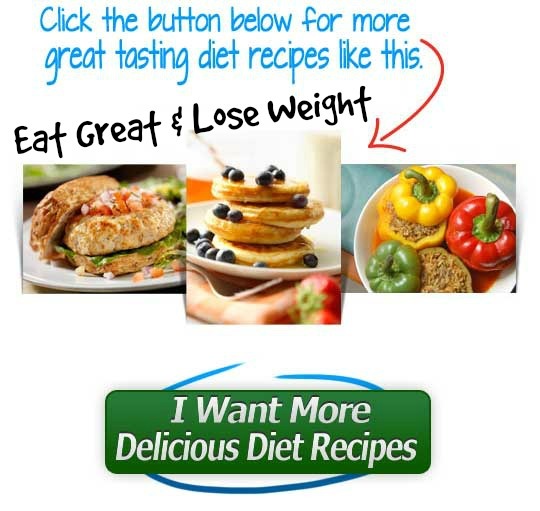 – Place all ingredients in a bowl and mash together until thoroughly mixed. Sauté onions and garlic until golden brown. Add the cooked onions and garlic to the ground turkey along with the salt and pepper. Mix all the ingredients together by hand. Don’t go overboard on the mixing otherwise the burgers will become chewy. Shape into patties and put them on your Kamodo Joe for approximately 4 minutes a side. 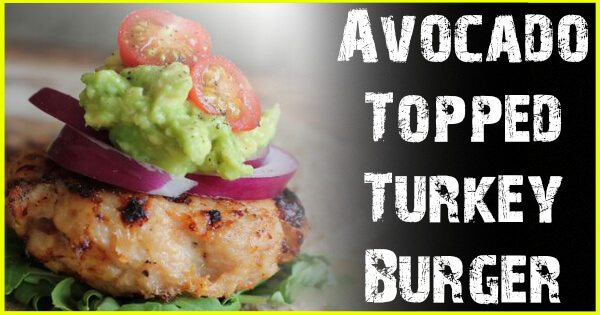 Place burger avocado mash and any other toping you like on your bun and enjoy. Additional toppings I like to use include red onions, sautéed onions, tomatoes and lettuce. Iif you’re going low-carb or want to cut calories, ditch the bun. Use Romain lettuce or some other big leaf lettuce to make your burger. You can pan fry or bake the burgers in the oven. But if you have a ceramic cooker you won’t want to do it any other way. Once I make the burgers for supper I turn the Kamodo Joe off. I let the residual heat slow cook the remaining burgers. Then I freeze them for a quick meal durning the week.